After exploring the capital of San Jose, I spent my first chunk of time in a remote area on the Caribbean coast working as the volunteer coordinator at a sea turtle rescue. Our days were spent doing chores around the project, exploring the surrounding wilderness by kayak, and playing along the coast (as well as some administrative and marketing duties for me). Nights were occupied by patrol shifts where we would walk along our stretch of beach in complete darkness, looking for nesting turtles. If we came upon a female, we would document her vitals and collect her eggs to be re-buried in our hatchery, which we guarded from poachers 24-7. In the jungle, nothing dried and I ate more rice and beans than the rest of my life combined, but there is something magical about waking up every morning to howler monkeys in the tree next to your window and watching the newly hatched baby leatherbacks you've protected scramble into the sea. My only other plan for my time in Costa Rica was a horseback trek through the middle of the country. I've ridden horses since I was a kid, but it's a whole different experience when you're riding them 8 hours a day for weeks on end. Costa Rica is so wonderfully full of life - not a day passed without spotting sloths and capuchin monkeys, toucans and trogans. 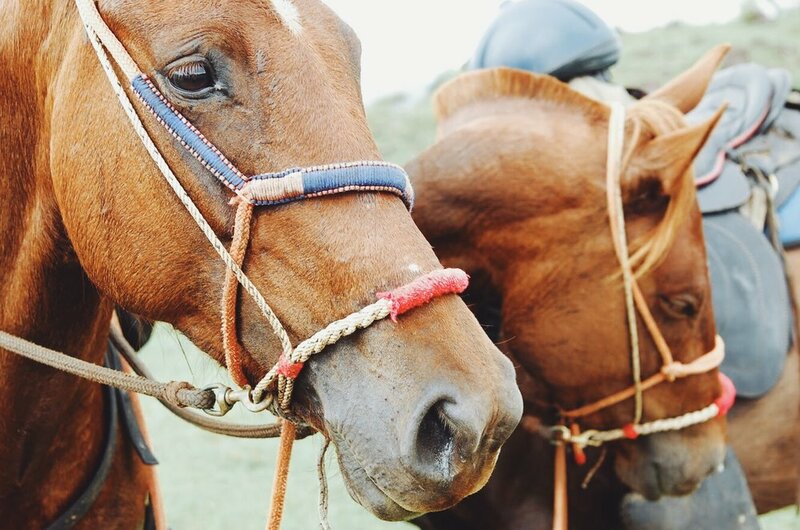 I spent every night in a different casita near my horse in a pasture and I only spoke Spanish. This is the month I truly became a tico. Road trip! I rented a car with friends and drove a portion of the Pacific coast, surfing in Jaco and Tamarindo and exploring the parks of Quepos and Manuel Antonio. After a night bus across the country, we found ourselves back on the Caribbean coast in Puerto Viejo de Talamanca - my favorite little beach town. I volunteered at another rescue here, only this time it was orphaned sloths and monkeys. I didn't want to leave, and sometimes I wish I never had. This is one place that still has a hold of my heart.